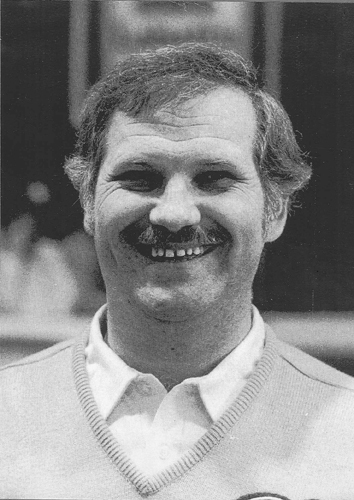 In March of 1988, it was announced that Ed Werenich of Toronto had been inducted into the Curling Hall of Fame. Ed Werenich and Paul Savage were a curling combination for many years. Like Savage, Werenich has also played in the Brier seven times with one appearance in 1981 as a skip without Savage. Werenich won the world title in 1983 and played third for Savage in the 1988 Labatt Brier.